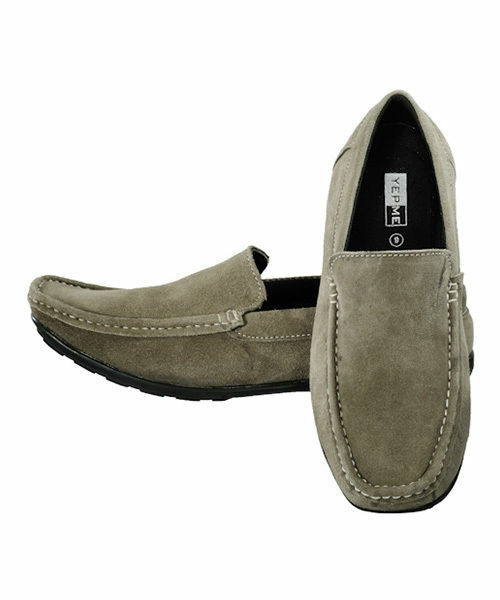 Moccasins make for stylish footwear and these moccasins from Yepme are no different. 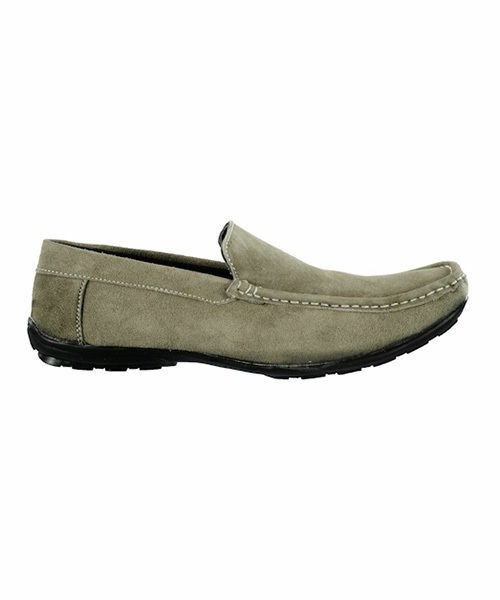 The suede leather upper adds to the style of these moccasins while the air mix sole ensures a perfect grip for your feet. 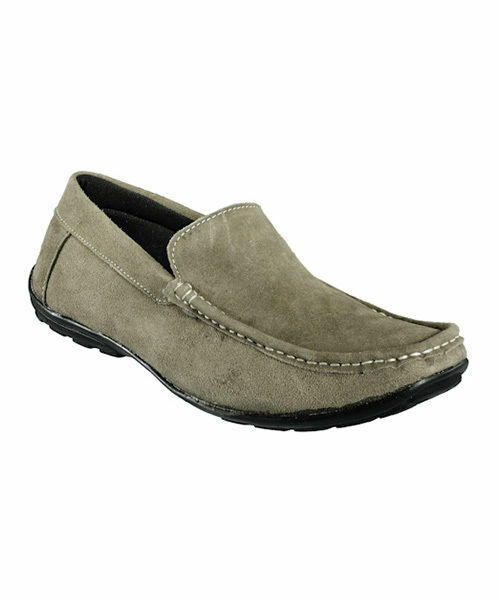 The thread detailing on the upper even enhance the look of these moccasins. 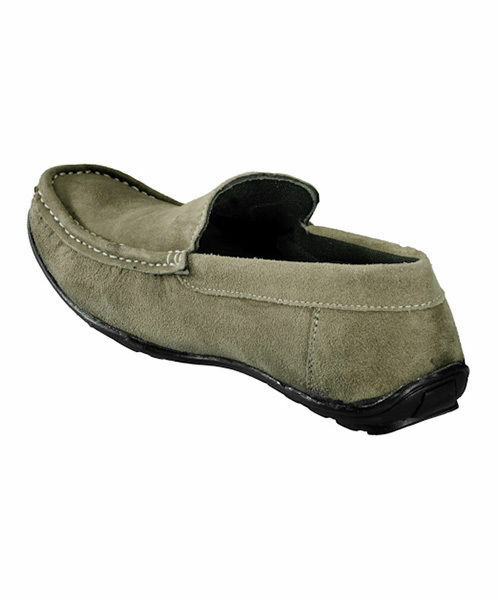 These moccasins will help you make a unique style statement when worn with a pair of jeans and a casual shirt. 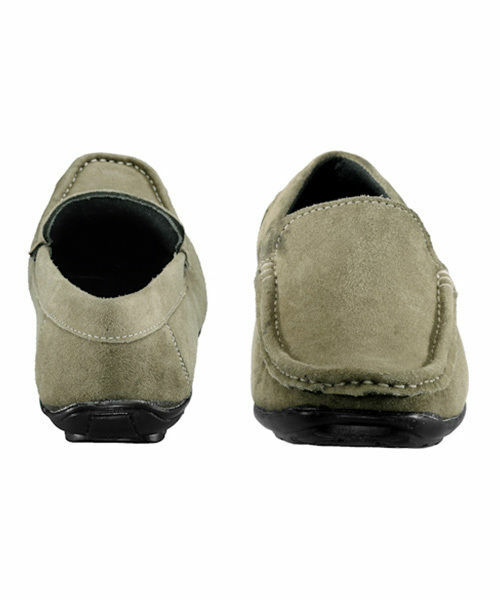 Olive Shoes with eyelets at mouth Stitch detail at periphery Leather Suede with Airmix Sole.